The Centro Español welcomes contributions from Members and Friends of the Club to help advance our goals and objectives. The categories of giving listed below describe our current needs and programs. Donations in any amount will be greatly appreciated and will be acknowledged in our Newsletters and in other ways. The cemeteries represent the last remnant of the proud mutual aid traditions of our club. To maintain the cemeteries in the years to come, the club has established an endowment for this specific purpose. Currently funded at $ 150,000, our aim is to grow the endowment to $ 1 million. All revenue (interest) generated is reinvested in the endowment until such time as he goal is reached. Thereafter, interest earned will be used to care for the cemeteries. 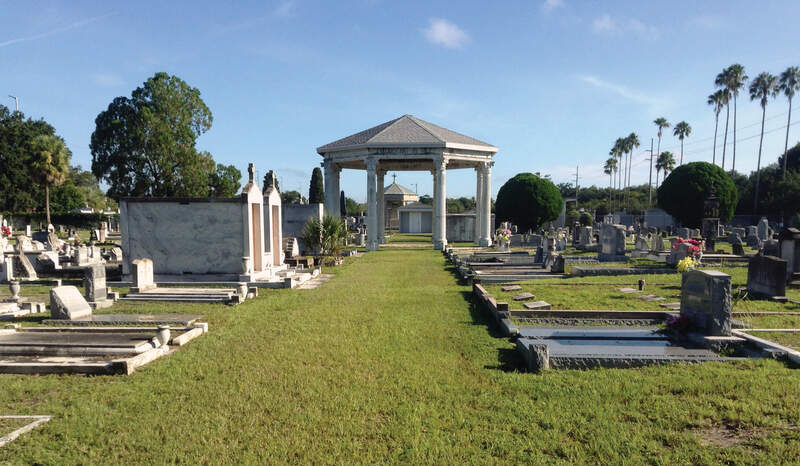 In addition to the Cemetery Endowment, the club is investing in improvements to the cemeteries to address immediate, critical needs that heretofore have been unattainable. 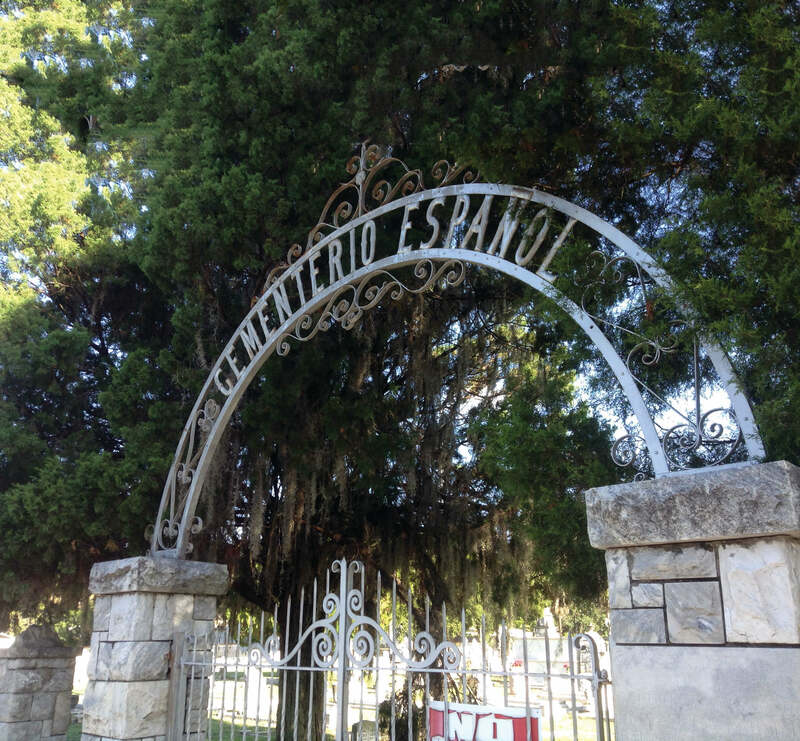 The sale of our property in West Tampa in 2013 has permitted the club to make certain improvements: At the Old Cemetery, the roof of the Rotunda has been replaced, the structure has been painted, and fence panels have been repaired or replaced. At Memorial Park, badly needed repairs of the roadway will be undertaken and new mowing equipment has been purchased. To date, $100,000 has been encumbered or expended; the club’s desire is to replace the funds to maintain its operating account in good standing. Our club is committed to preserving, honoring and celebrating a proud heritage. 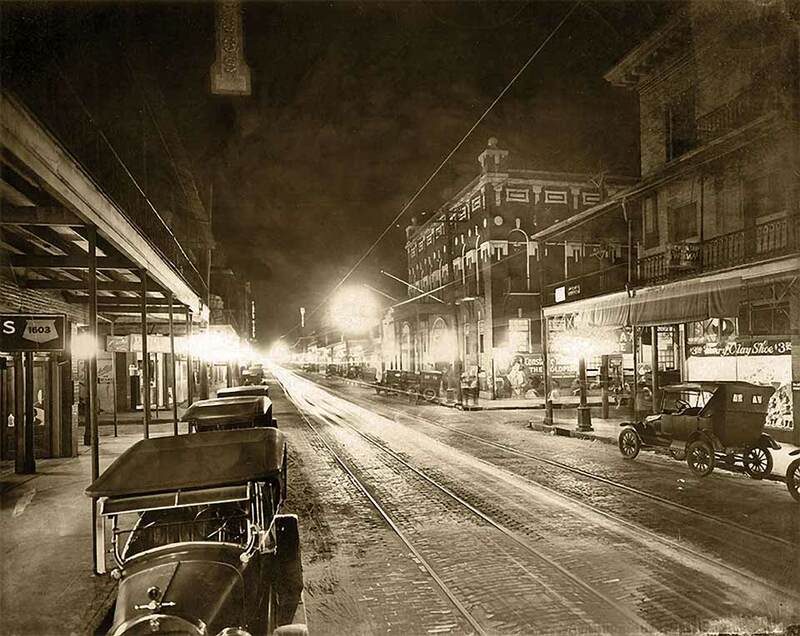 To this end, we have embarked on the development of a website that will be a digital repository of all things related to the club and the rich history of the many contributions made by Spanish immigrants to our city and state. Related to the website is our effort to compile, catalogue, and store the rich array of documents and artifacts that have been created over the more than 120 years that the club has been in existence. To date, we have committed $ 10,000 to the creation of the website and expect that more funding will be needed in the future for its maintenance and expansion. Our club will select an eminent scholar to present the keynote address each year at our Founders’ Day celebration. 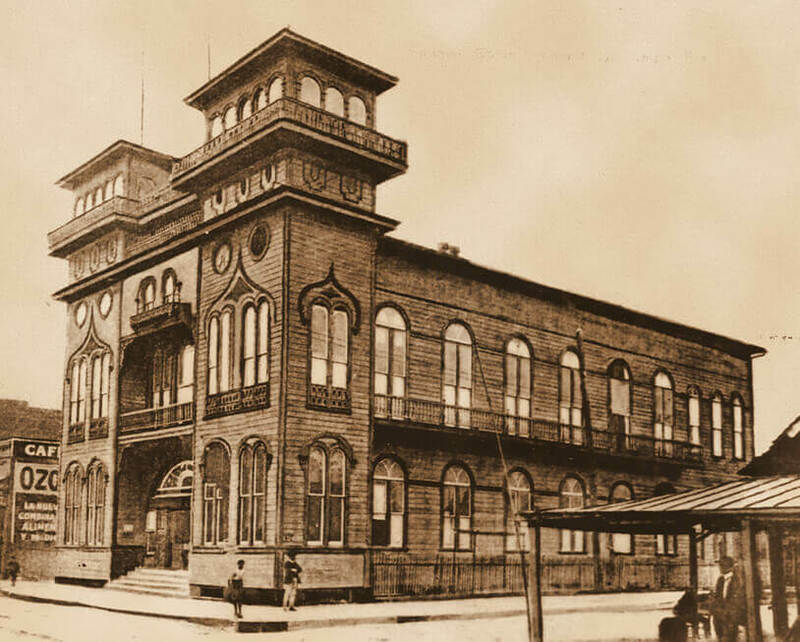 Named after our first president, D. Ignacio Haya, the annual presentation will focus on our club’s history and contributions of the Spanish colony to the development of Ybor City, West Tampa, and the greater Tampa area. We will allocate a modest sum every year as an honorarium for our speaker and on those occasions when our speaker is from out of town, we will incur the additional expenses related to travel. Additionally, to keep the price of tickets to the banquet at a reasonable level, contributions in support of the event would be gratefully accepted. In order to conduct the affairs of the club, it is necessary to expend reserves to maintain our office and our two cemeteries. This includes paying the salary of a part-time administrator, maintaining office equipment (computer, telephone, scanning and copying), furniture, and paying for utility services (water, electricity, internet), as well as insurance to cover liability and potential losses. Currently, the cost of maintaining our two cemeteries (mowing, grounds maintenance, burial services) is running about $ 2,500 per month. The club’s income from membership dues is considerably less that the cost of operations, a circumstance that is expected to continue for the foreseeable future. The club would be grateful for contributions to supplement the current revenue from membership dues. The Club will grant one or more scholarships per year to a student for students that have demonstrated a commitment to higher learning and achievement. 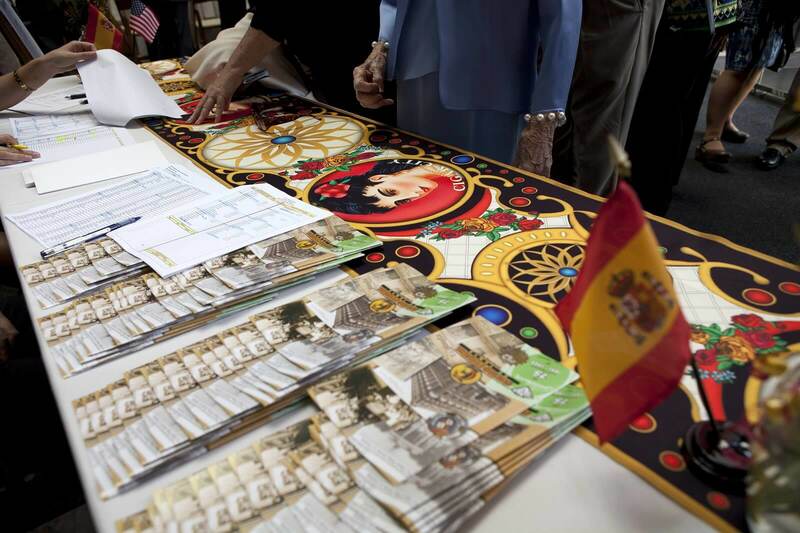 The scholarships will be reserved for students who are descended from immigrants of Spain either directly or by marriage and who are either already in a college or university or who are about to enter an institution of higher learning. First, you may download and print the form that follows. After indicating the program or activity that you would like to support, please indicate the amount of your contribution. Mail the completed form and your check made out to Centro Español de Tampa to P.O. 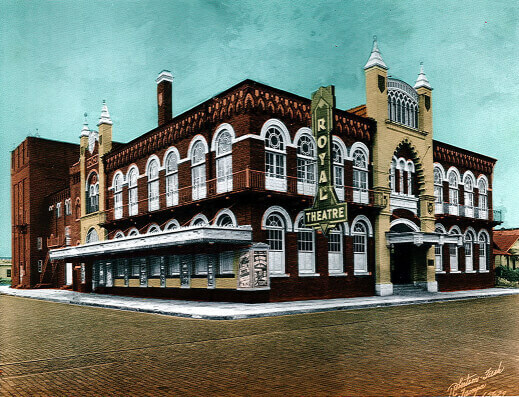 Box 4725, Tampa, Florida 33677. Second, you may take advantage of our club’s PayPal account. Simply click on the PayPal Donate icon below, indicate the category that you would like to support, and make your payment electronically. If neither of these methods appeals to you, please give us a call at 813-870-0559. Maria Perez will be happy to talk to you about payment options. If she is not present to take your call, please leave a voicemail message.